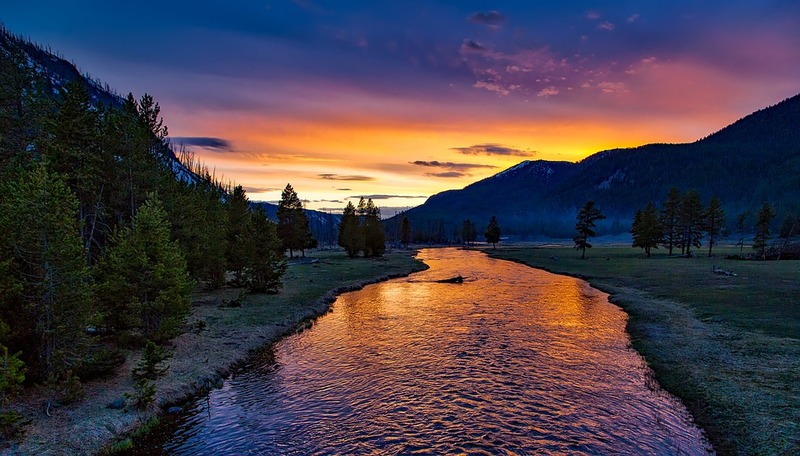 Most the time when we go hiking or camping we aren’t there long enough to notice the real changes being made in the environment and we damn sure don’t know what’s truly missing. It takes an expert to know that the sound of a beaver slapping its tail in the water is a warning to other beavers, takes a forest genius to even realize they're missing. Take a step in the black community if you’re a white man at that, you probably just notice Arab stores, liquor stores, or maybe another fast food restaurant. If you’re lucky and in a gentrified area, maybe you’ll see a whole foods. It doesn’t take an expert to realize the extermination of strong, healthy, wealthy black men in some black communities across the country. 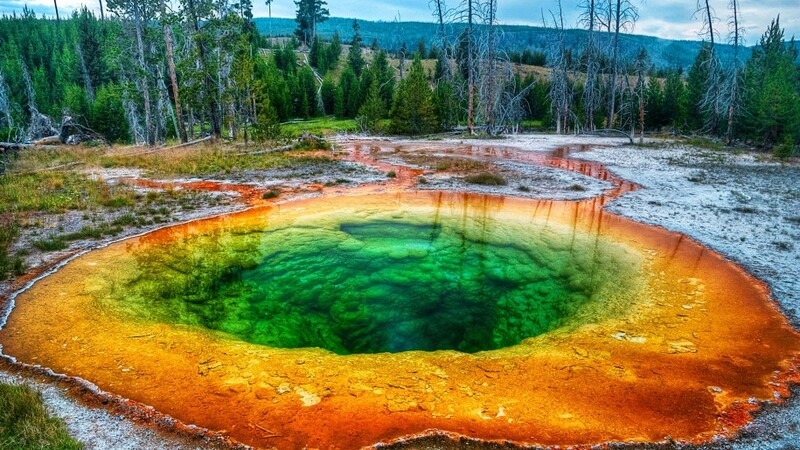 Once upon a time, we exterminated the wolves from the Rocky Mountain West, including the part that would become Yellowstone National Park. We of course thought that was a good idea, just like we think it’s the best idea to keep building prisons. We all saw the,13th”, on Netflix, so I won’t go in depth. 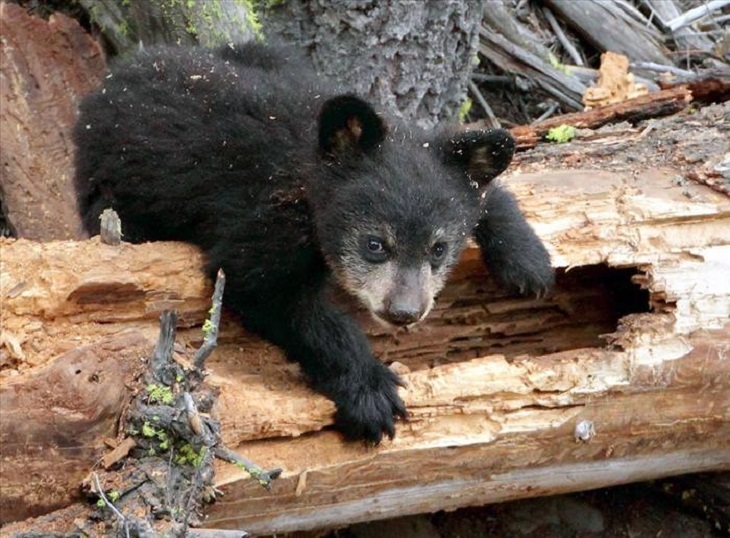 “Going back to the 90s, Yellowstone national park only had a hand one beaver colony in the park”, said Doug Smith, a wildlife biologist in charge of the Yellowstone wolf project. According to the yellowstonepark.com site, the gray wolf was reintroduced into the park ecosystem in 1995. Now going back to the black community, there is no parallel here ..sorry. I can’t say that the black man was reintroduced into the community. Keep reading. Now of course when you reintroduce anything into a system, there are a number of variable changes. An abundant beaver population is just one according to the article. In the wild, predators play a fundamental role in maintaining ecosystem health and wealth. Wolves prey primarily on large ungulates, mammals such as deer and moose to name a few. 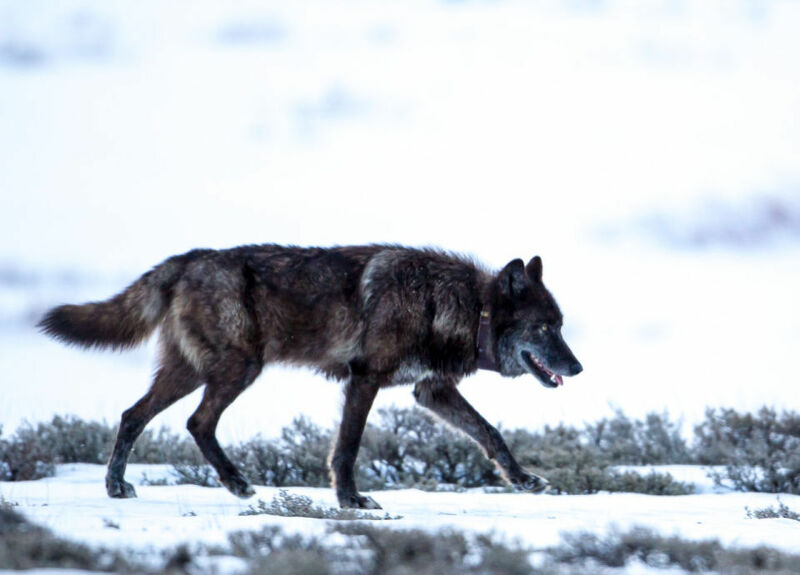 Wolves keep prey populations healthier and more dynamic. Any ecosystem requires balance; scientific understanding is just sometimes wrong (laughs out loud). We mislead ourselves about the true challenges of managing ecosystems and add to the mythology surround wolves and people in general, at the expense of understanding research. At the core, everything was dying cause the wolves are the alphas of the wilderness on this side of the world. Obviously in Asia/Africa you have panthers, tigers, lions, etc. When you reintroduce black men into the community as early as possible it creates diversity. 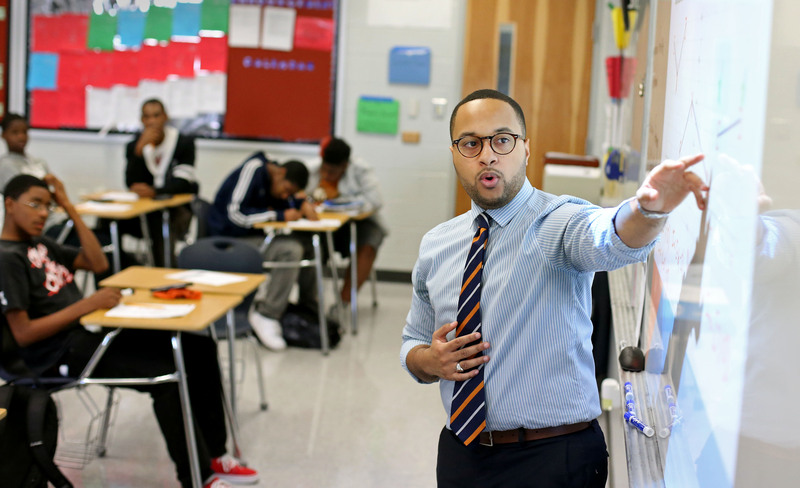 According to the U.S. Department of Education, less than two percent of our nation's teachers are Black males. Charter school data shows that diversity is something they not only celebrate, but aggressively pursue. My alma mater Urban Prep constantly looked for ways to expose us to different experiences, perspectives and methods for coping with challenges. I had a lot of Black male teachers too, by the way. To be honest, before Urban Prep, I attended De La Salle Institute on 35th street on Chicago’s southside. I had mostly white teachers at the catholic school, I was there to play basketball- that’s it. I wasn’t too receptive of learning to cope with life challenges. Transferring my junior year to Urban Prep- I was receptive to what a Black man had to say. Now imagine you have more Black men available to raise their children, instead of serving lengthy sentences for non-violent offenses. You will have more God fearing young men looking at challenges as opportunities to be great. I was raised by a single mother, I saw my dad on Christmas vacation breaks, Easter breaks/Spring Breaks, and during the summers. Thank God for those few months out of 12 I had with my dad and the phone calls. My dad struggled with his addictions to alcohol but he tried his best. It made me independent actually, then I met some older Black male role models along the way, I got lucky some will say. I prefer to say it was God's favoring and grace, so what happened to the other boys I grew up with? Some just didn’t make it. Moving on, I aspire to be the wolf for my future family. I want to teach my wolf pack (my kids) life’s challenges. I prefer they learn from Papa wolf at home first. Then just as wolves, they will go off into the world on their own. Prepared and ready to hunt and mate before they die like everybody else. Rather than the system hunting or exterminating them away to prison to work for a few cents a day, while making private corporations rich, then die in there. The guardian.com has a quote that says “Every black man in America faces a symbolic chokehold every time he leaves his home”. This is true. Black men are talented. We got ten thousand hours in a lot of sh** outside of Sports and entertainment. During the times, we were silenced and brutalized, surviving while our bodies and minds were silenced- we still were creating sh**, dope sh** at that. Music to literature to entertainment to science to technology to engineering to math. 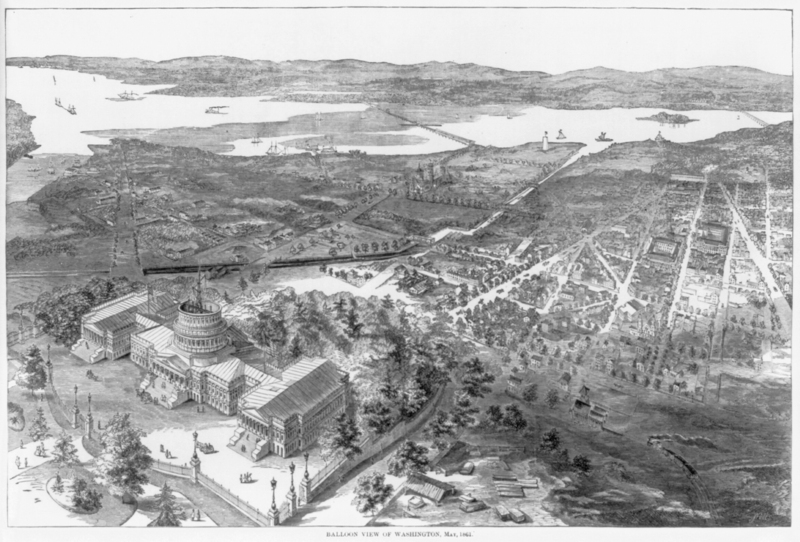 Did you know that Pierre Charles L’Enfant, a French-born American engineer, architect, and urban designer designed the basic plan for Washington, D.C., the capital of the United States. For too long, forced labor built this country. The sacrifice of men and women who built this democracy were overlooked. The toil of our ancestors was largely forgotten. The history books we had as kids are not dense enough to tell the true story. The railroads, to many of America's largest institutions like UNC-Chapel Hill to UVA just to name a few. Slave labor built Wall Street and pretty much New York City. When I say built, I mean designed as well. The right and left side of the brains in Blacks were exhausted for someone else’s profit. The same thing happens in 2017 today, it’s quiet, its slick as a snake, slavery is still here, Black boys are used for profit still. Who is making the money from the Black hands? In short, private corporations that invest in the prison system. It is new slavery. “There are more African Americans in the US criminal justice system than there were slaves in 1850” – Paul Butler/Chokehold: Policing Black Men by Paul Butler, published by the New Press. I couldn’t imagine the stimulus America would have if the Black man returned to his home, we outsource so many jobs outside the country to effectively increase the country’s GDP (Gross Domestic Product). For a country that once favored God openly and religion, the more we focus 100% on money the less we all benefit no matter the color of our skin. I hope by the time I’m 50, MLK’s dream of unity and true American pride isn’t gone and his efforts in vain. I truly believe Black men can come together and put our money together to own more land, create more things for us by us. We are the real stimulus package. Because we are predators (laughs), we create things, we get money effortlessly, I once stretched $25 for a week and made it look flawless, I have a gift and I’m just one black man- I say that 100% arrogantly. I love being at corporate jobs being the only Black man, making old white men feel scared cause I know a lot lol. In that corporate environment, they can’t silence me or hang me, mentally they do but physically we just playing chess, and they know that. I just made it to their back row. Checkmate.